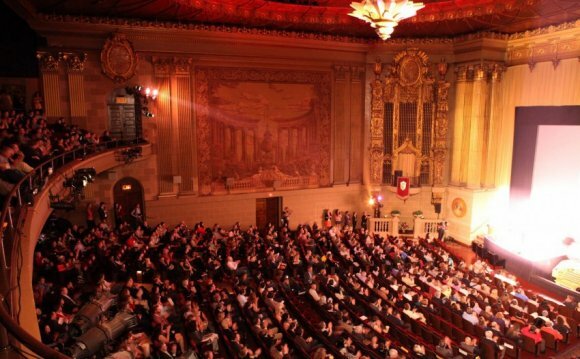 Call for Entries for the 2016 edition of SFIFF is NOW CLOSED. All entries must have been completed on or after January 1, 2015. Features previously exhibited in the Bay Area, either theatrically, at another local festival or via television or Internet broadcast are not eligible to apply. Bay Area filmmakers are eligible for additional Bay Area awards given in recognition of the rich variety of work that has established Northern California as a center of independent production. Awards are presented to a documentary feature film and two short films. To qualify for a Bay Area award, entries must have been made by a filmmaker who is a current resident of the San Francisco Bay Area (the area from Monterey to Mendocino: postal zip codes 93901 to 95457). Producers, crew or cast members are not eligible for entry fee discounts or Bay Area Golden Gate Awards. All entrants will be notified of the Festival's decision by March 2016.